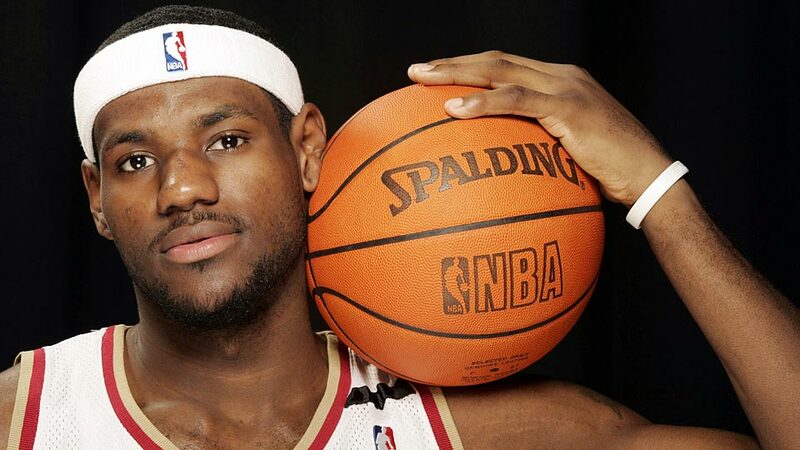 LeBron James announced Friday via Sports Illustrated's Lee Jenkins that after four seasons and two NBA titles with the Miami Heat, he will return to the Cleveland Cavaliers. 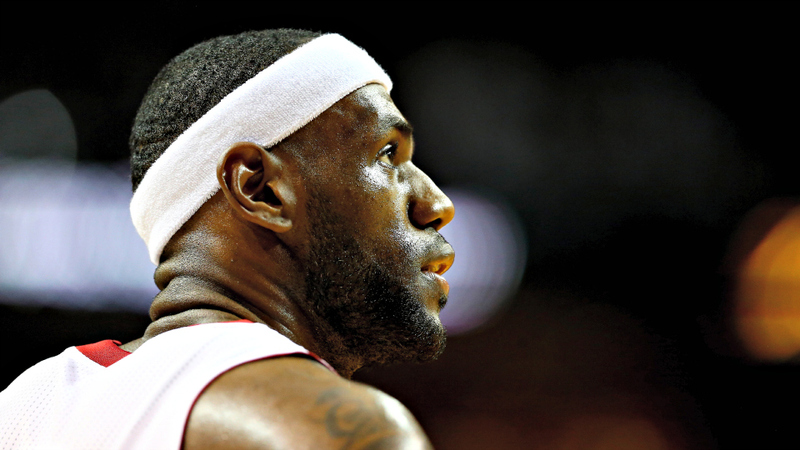 Follow all of SI.com's coverage of James' decision. 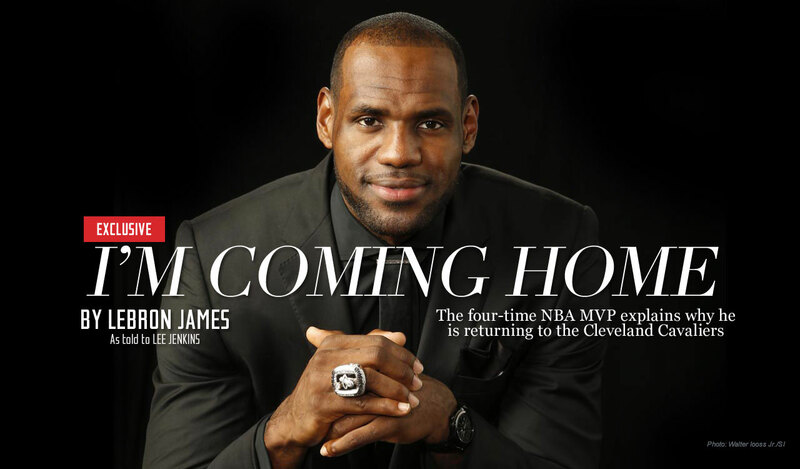 LeBron James' decision to return to the Cavaliers sparked jubilation across Cleveland. 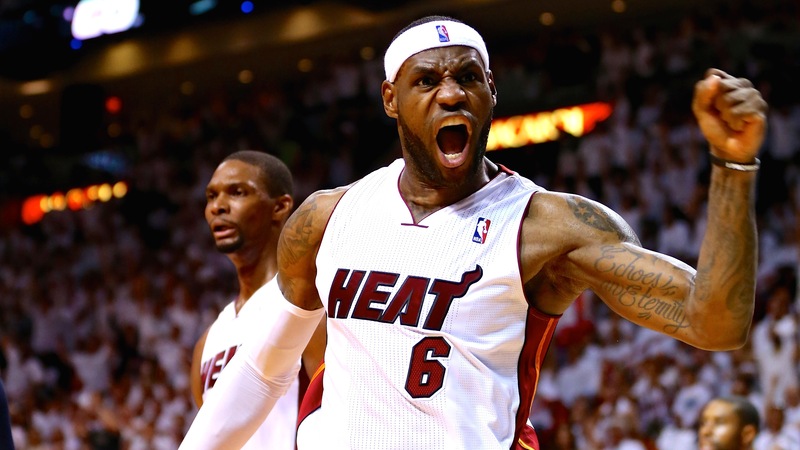 Check out a gallery of the top photos of the celebrations. 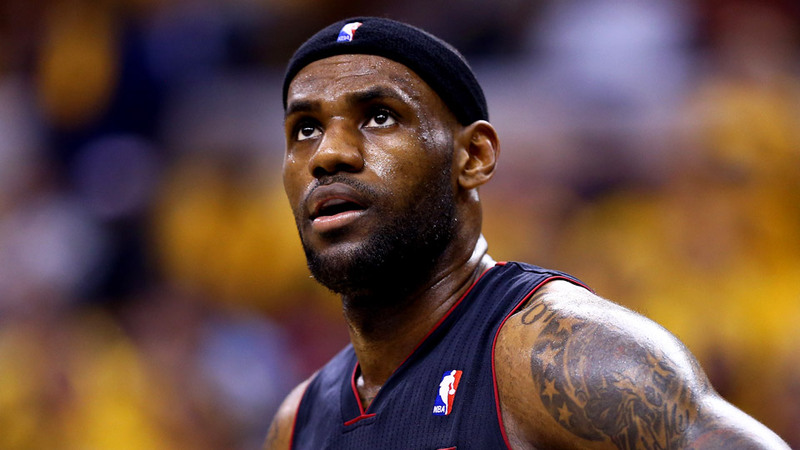 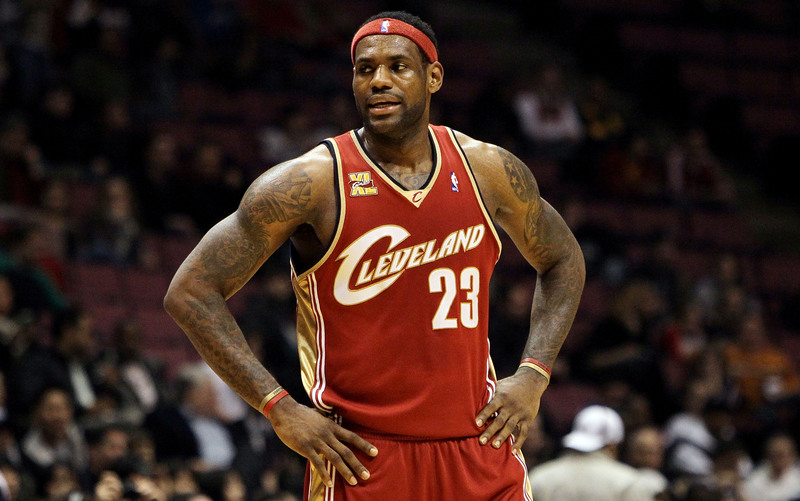 Are CavS title contenders with LeBron James?